Node Webkit (NW.js) allows developers to build cross-platform software using modern web technologies. Node webkit provides support for all Node.js APIs and most of third party modules. It is flexible to create desktop apps for Windows, Mac OS X and Linux. This framework is a complete package for web developers interested in creating desktop applications using web technologies. 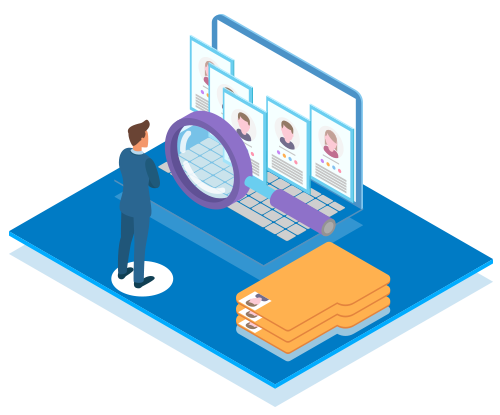 NW.js provides more security model for desktop application, that allows you to “Bypass all security restrictions, such as sandboxing, same origin policy etc. In NW.js would use the “normal” build in production, which does not include DevTools (only SDK build does). NW.js is built with two options separate contexts and mixed contexts. Both contenct in NW.JS are easier and more straightforward to build your whole app. Why Osiz for NW.JS Development? Always offers greater community support. Uses various sophisticated tool for applications. Building NW.JS framework from scratch. Osiz Technologies provides topgrade NW.JS framework to build various desktop applications. 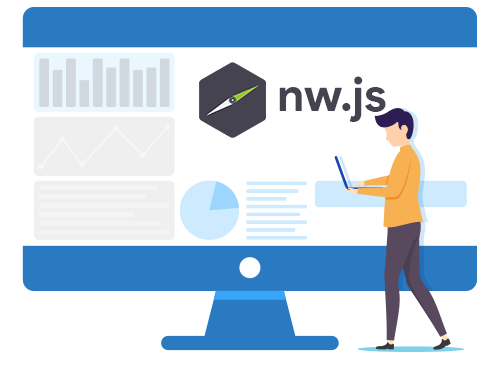 Our NW.JS framework helps to build applications like hybrid applications, to native applications, to backend, to cloud collaboration tools, to robotics. Our company delivers scable network desktop applications for business and enterprises. We offers 100% reliable and secure solutions for your business development. 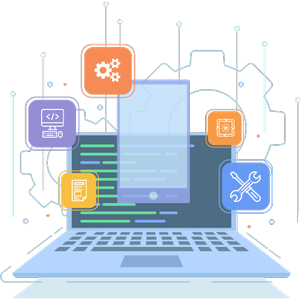 Osiz technologies assist you to build your desktop application from the base and always provide 24/7 support for maintenance. So, Hire Our dedicated NW.JS developers now ! !